What’s the best way to study when time is running out? Here are some unexpected tips that you can use to help your primary schooler to get ahead in the 11th hour. Any change in routine is thought to enhance the skill being practised, and a change in venue or environment could improve a student’s memory by up to 40%! 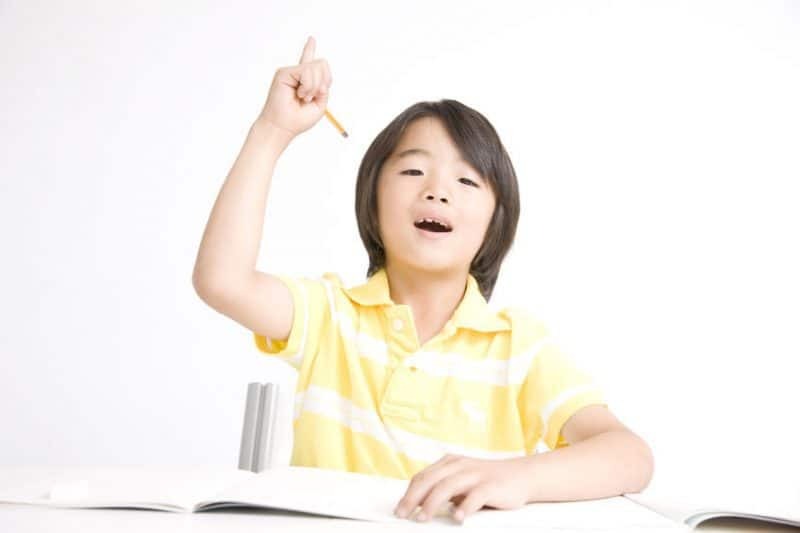 Your child can also try alternating between sitting and standing while studying. Find the source of these tips and read more last-minute advice here. If your child has trouble staying focused, try this: choose an instrumental or classical playlist that is soothing—but not sleep-inducing—and play it every time your child is studying. Using the same playlist may be boring, but it will serve as a study cue for your child, and help to condition his or her brain to remain on task while the music is being played. A 30-minute playlist will suffice, as 30 minutes is said to be the optimum length for any study session. Read more study strategies here. “If you should ask your child to work on practice papers now—and this applies to all subjects—it should be for the primary objective of honing their time management skills,” advises an experienced primary school teacher. “Students would’ve been made to do many practice papers by now. Go over the mistakes in the papers that have been completed.” If necessary, have your child redo selected challenging problems or questions, until he or she gets it right. Read more teacher tips here. Did you know that doing this could give you a 62% chance of fulfilling your goals? Read this article to find out more, and learn about other small changes that your child can make in order to have a more productive cram session. Does your child know about the 15 most common mistakes to avoid during the exams? Read this essential guide by The Learning Lab, so that your child is aware of how best to approach each paper. Did you know that reading your answer aloud (albeit softly) is an effective way of proofreading your composition or English paper? This and more tips for each subject in this useful article.